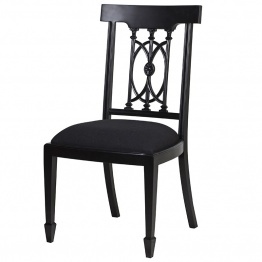 Superior quality dining chairs will add something unique to a dining room or area. Your dining chairs not only should let you feel good but even they have to look good. Our wide range of distinctive chairs will be suitable for traditional dining rooms as well as open kitchen dining rooms. You will find a host of options from our modern design chairs to cozy upholstery collection. Our stocked chairs are assured to be very durable and would endure the diligence of family life. You will get dining chairs of high quality which will be beautiful as well as practical. We have a range of colors and styles to let you create a splendid statement with your dining space. 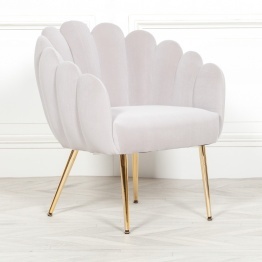 Invite your guest and let them seat in one of our elegant and reasonable dining chairs. You can add a coastal class to your dining room with Rattan Dining chairs from our collection. With the best collection and rates available, just be prepared for a memorable family dinner or splendid party in no time. No matter what your taste is, you will get dining chairs of every kind. Find rattan side chairs for surrounding your wooden dining table for a beautiful texture change or to add seating in an enclosed lanai for a pool party. Comfort, style, and durability are important considerations while shopping for your dining room. 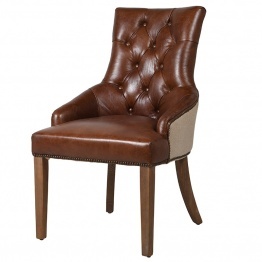 Our impressive collection of French dining chairs is made to suit the preferences of maximum customers. 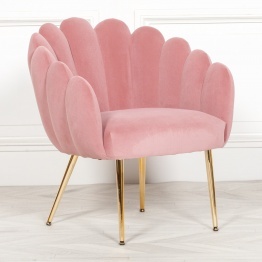 Whether you are searching for a mid-century modern armchair or traditional wooden side chairs, we have a variety of chair options for you to consider. Boast your dining room and transform the total look of your dining room with one of our exclusive linen dining chairs. We want you to get the best for your home and so we have brought the products that will suit your needs. With tons of unique linen chairs’ options, you will be able to find an ideal solution for the décor and décor of your home. Just sit back and relax on one of these chairs, perfectly pulled up to the breakfast nook or dining table. If you are planning to update your dining room, you don’t have to buy a new set of furniture. Just choose a brand new upholstered dining chair that will go with your current dining table for giving your eating space a boast. 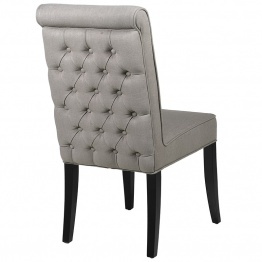 Our impressive collection of upholstered dining chairs is available in a plethora of outstanding styles. 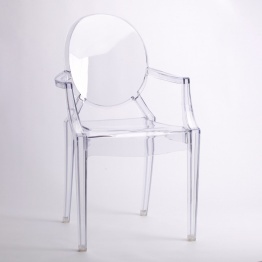 Right from sleek and modern to traditional, there is chair option for all. You can simply create a sophisticated as well as inviting dining area by choosing a beautiful dining table matched up with exclusive upholstered chairs. We always try to ensure that you have plenty of options for your house and this is why we have brought so many farmhouse dining chairs on our site for sale. We just want to assure that while looking for such chairs online, you are getting the ones that suit your needs or wants. Farmhouse chairs can add entirely something unique and different to your house. Classical dining chairs often come with curved legs and elaborated carved designs. They come without armrest and are often upholstered in natural linen. Industrial Dining Chair celebrates modern design. 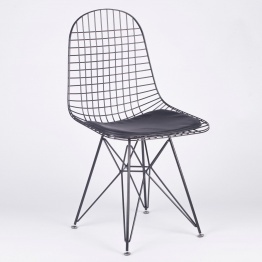 Industrial dining chairs can come either in plastic, metal or wooden finish. They look great in loft style dining rooms. Browse our collections and enjoy tons of great deals every day.